Website Design and development | Creative Solutions Unlimited Inc.
CSU and its employees were very receptive when we redesigned our website. They work with you closely to ensure that you get what you want. CSU designed, developed and maintains our Krukow Real Estate web site. During the initial design & development stage they kept us informed and updated. They always respond in a professional manner to any changes we request. It is a pleasure working with Sohrab Daver and the entire CSU team. Our agency hired CSU and Sohrab Daver to develop our website with its primary strategy to advertise our listings in a format that was easy to use and navigate for our customers. We know, because we have heard from our customers, that they enjoy using our website. CSU and designer Sohrab have been very prompt in responding to us when we need to make changes along the way. We enjoy working with them. The Real Estate web application works well for a real estate company managing multiple locations. 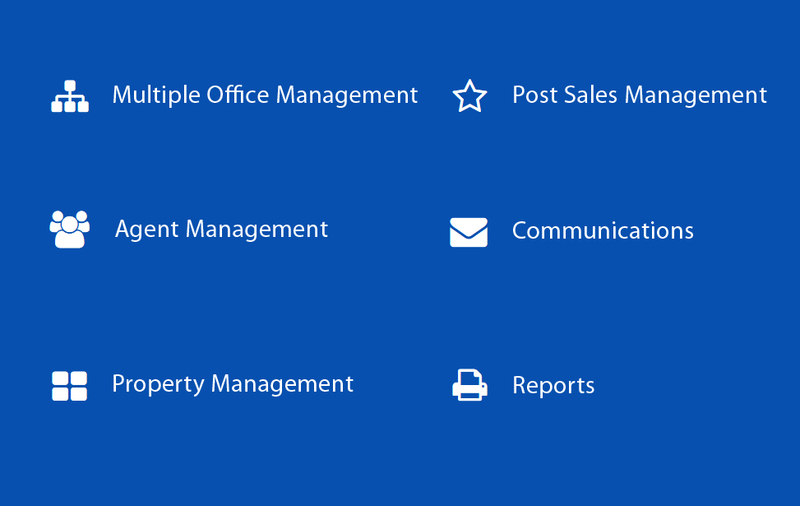 This product is a combination of the following modules: Multiple Office Management, Agent Management, Property Management, Post Sales Management, and Reports. 2019 © Creative Solutions Unlimited, inc. All Rights Reserved.